Dr Kindell describes why the second law of thermodynamics stands as an insurmountable barrier to a naturalistic origin of life. It also examines common evolutionists rebuttal arguments and demonstrates their utter bankruptcy. 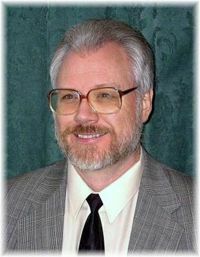 This video file is a 62 minute seminar by Thomas Kindell, which was recorded during the Seattle Creation Conference July 2004 at Mill Creek Foursquare Church.